Drones deliver packages and back up Lady Gaga. What’s next? USC experts discuss how unmanned machines in the sky are shaping ethics, privacy, public safety, flight and storytelling. 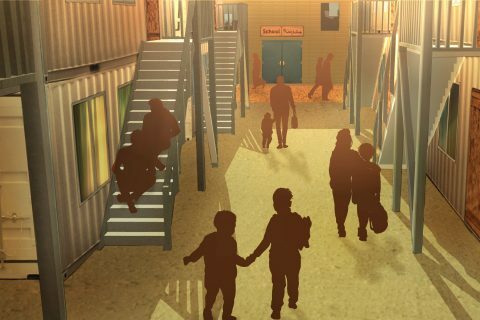 Turkish natives envision a sustainable camp with a school, clinic, pharmacy and religious center in their home country. 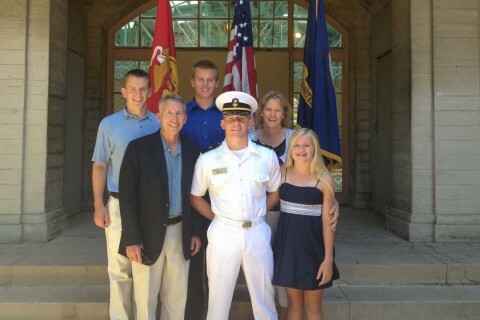 Naval ROTC student sets sail on senior year while pursuing his dream of military service. 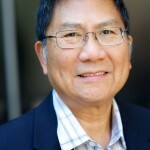 USC Viterbi Vice Dean James E. Moore II examines industrial engineering and the opportunities it presents. 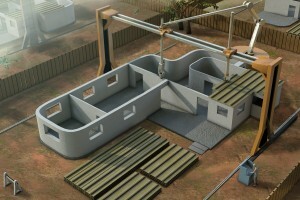 The engineer behind the innovative 3-D printing technology thinks big, as in houses. For as long as he can remember, Jong-Shi Pang has had an insatiable curiosity about why things work.